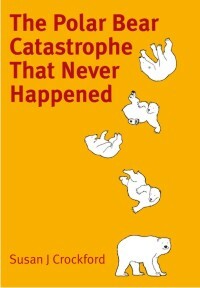 ← How long have polar bears – and people – lived around Hudson Bay? Photo below of the folks at the meeting. The list of participants is here (pdf here). The meeting was touted as not a regular working meeting, and therefore, we cannot expect the usual proceedings volume, with minutes of discussions. Yet the PBSG made a number of resolutions of the sort usually made at regular working meetings, including some that suggest — after 45 years in existence — they are finally taking some concrete steps toward getting population estimates for polar bears that live in Russian territory. They also decided on how to deal with what has been a contentious issue for them, Traditional Ecological Knowledge (TEK). And, they also had themselves a secret information session about global warming, which surely has little to do with “issues of future capacity.” Unless — could it be they plan to add climate scientists as full voting members? However, there was no mention of the new caveats regarding their population estimates which chairman Dag Vongraven sent me a few weeks ago — I guess they’d prefer that to be our little secret for now. Details below, such as have been published — including the names of the “climate scientists” who attended, although there are no details on what kind of climate change information was conveyed. 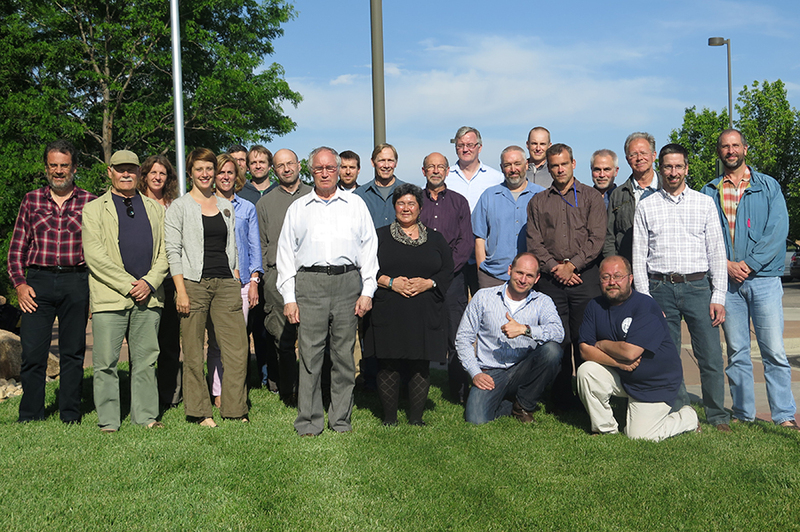 “The PBSG had an another intersessional members-only meeting in Fort Collins, USA, in June 2014, to continue discussions about the group’s future in light of the increasing work load related to its role as independent scientific advisers to the five polar bear Range States, or Parties to the 1973 Agreement. There were no invited specialists, except for three climate scientists (Mark Serreze [“sea ice cover is in a death spiral“], Marika Holland and Jennifer Kay), who were invited to perform half-a-day of climate change update, Nikita Platonov, who were invited to present results from recent studies conducted in the Russian Arctic, and IUCN/SSC chair Simon Stuart and Dena Cator from IUCN Global Species Programme. The main aim of the meeting was to agree on a set of Terms of Reference for the group [some excerpts below], and to discuss internal matters crucial for the future functioning and capacity of the group. 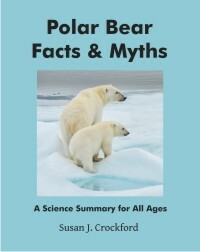 Recognizing that understanding ecological variation among polar bear subpopulations is important to scientific studies and the conservation of the species, and. 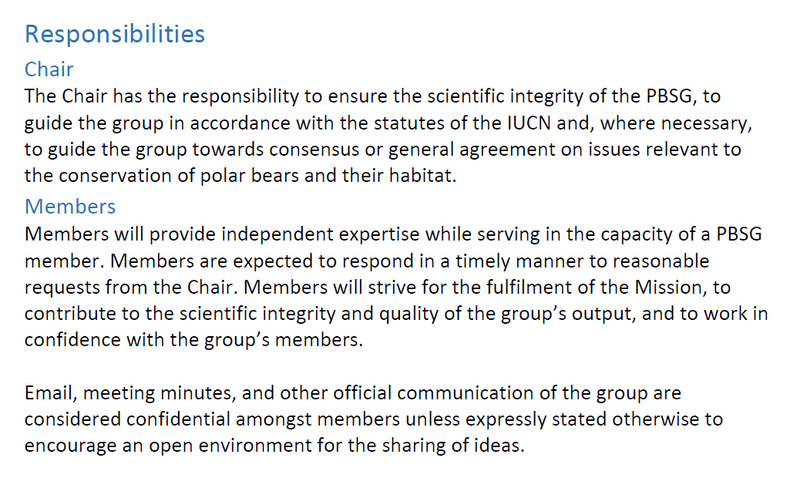 The PBSG requests that the Range States and other organizations support national and international exchanges of personnel involved in polar bear research, and support international collaborative study planning and analyses of data on population status and delineation. • Continued participation by a diversity of Russian organizations and Institutes who are actively engaged in scientific research or monitoring with the PBSG. TERMS OF REFERENCE – below are some interesting excerpts from the 2014 PBSG “Terms of Reference“ document (pdf here). TRADITIONAL ECOLOGICAL KNOWLEDGE (TEK) pdf here, final statement below. 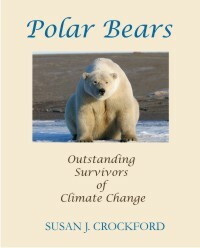 This entry was posted in Advocacy, Conservation Status, Population and tagged climate change, climate scientists, global warming, Jennifer Kay, Marika Holland, Mark Serreze, PGSG, polar bear, polar bear estimates, Polar Bear Specialist Group, Russia, TEK, traditional ecological knowledge. Bookmark the permalink.